Provides instant pet relief, relieves itching & scratching, deters fleas, relieves redness, calms, smells great and makes brushing easy. Contents: Certified Pure Essential Oils of Rosemary, Ylang Ylang, Atlas Cedarwood, and Rosemary in distilled water. No chemicals or dispersants. 250ml Spray & 500ml trigger spray available. If you have an itchy scratchy pet, you’re looking for a natural flea deterrent or you just want to pamper your pet, “Precious Pet” is the natural product you have been searching for… “Precious Pet” uses certified pure healing grade essential oils in distilled water, no chemicals and no dispersants. Really easy to use, even on pets who find it difficult to sit still: Just finger through and leave-on, the oils have a natural attraction to fur and skin, the water dries off leaving the fur smooth, soft, conditioned and protected. 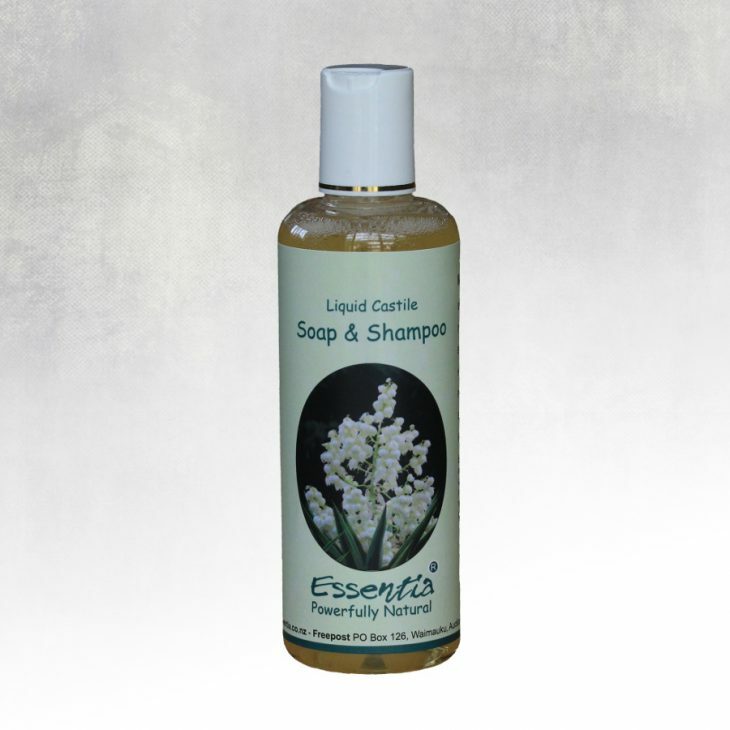 Shampooing is not required, you can apply to wet or dry fur – stops itching & scratching, relieves agitation, soothes rashes, stops biting, knots & tangles disappear, dull and lifeless fur is restored, fleas are deterred (they don’t like essential oils and won’t come back) and doggy smells are eliminated. This chemical free, easy to use spray has Ylang Ylang, which is very calming and helps your pet relax and break the itching habit. Cats, dogs, rabbits, horses, sheep… any pet will benefit from regular application of “Precious Pet”. 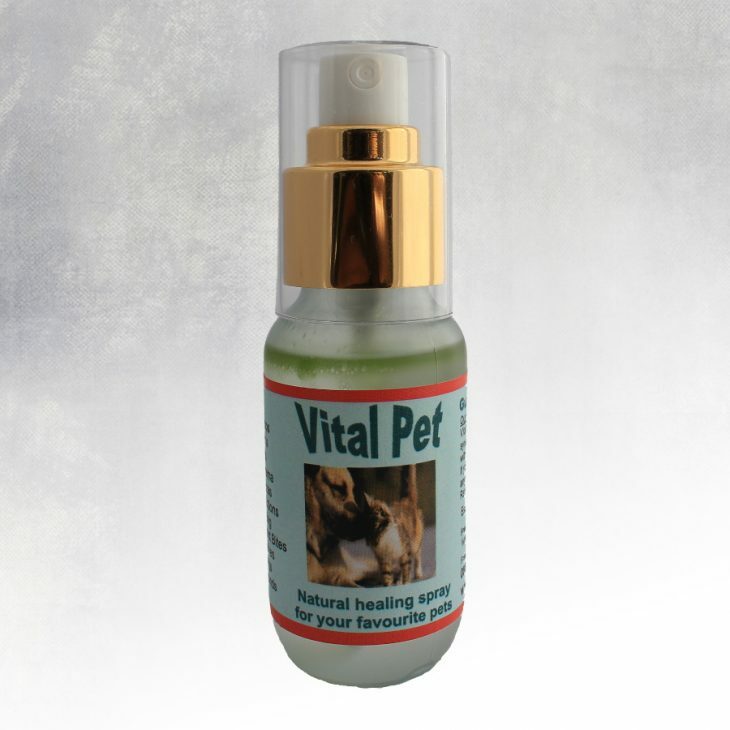 Helps deter tics, they also don’t like essential oils – provides instant pet relief.